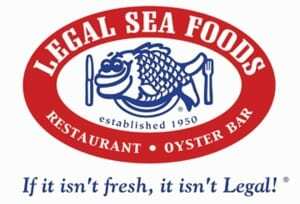 $1 Clam Chowder at Legal Sea Foods on January 15, 2014! January is National Soup Month and Legal Sea Foods is declaring a “legal” holiday on Wednesday, January 15, 2014: “Chowdah” Day! Stop in to Legal Sea Foods on 1/15/14 and grab a cup of chowder for a $1 with a purchase of an entrée. For more information, please head here or here. Yum!